Cost-effective product solutions are delivered in a timely manner thanks to our in-house manufacturing, design and testing facilities. Meditek further ensures client and patient benefits with our acute focus on infection control, innovation and efficiency. 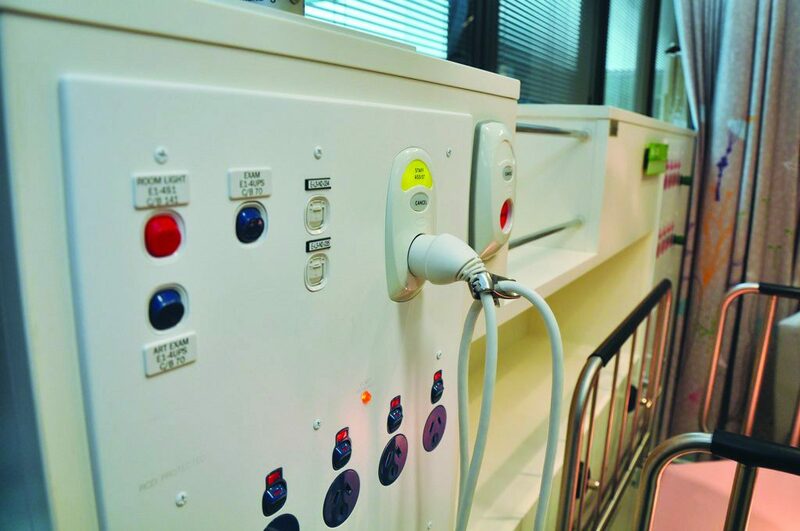 MediTek products have been installed on some of the most significant hospital & medical infrastructure projects across Australia & NZ.